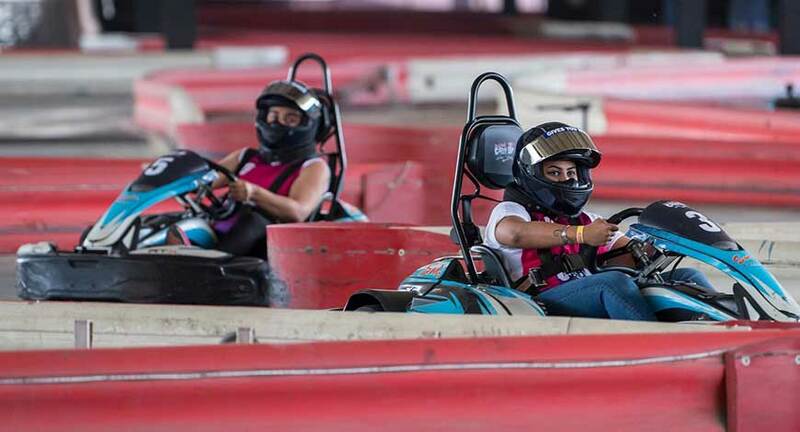 Catch Up National Championship at SMAAASH SkyKarting. 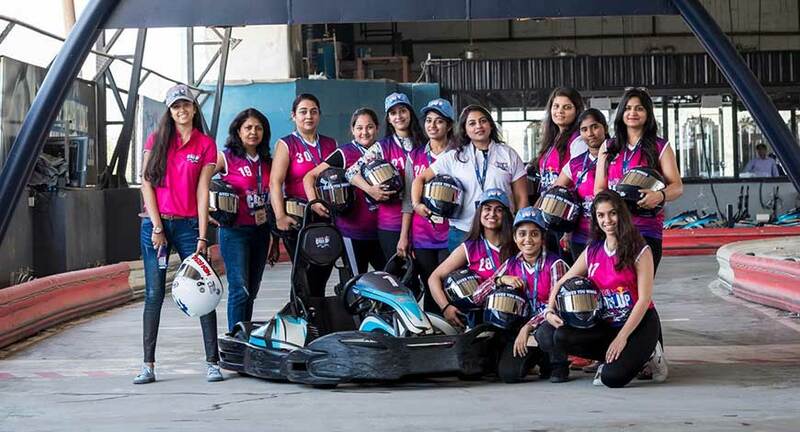 find the fastest female amateur kart racer in India. morale of women of our nation”.